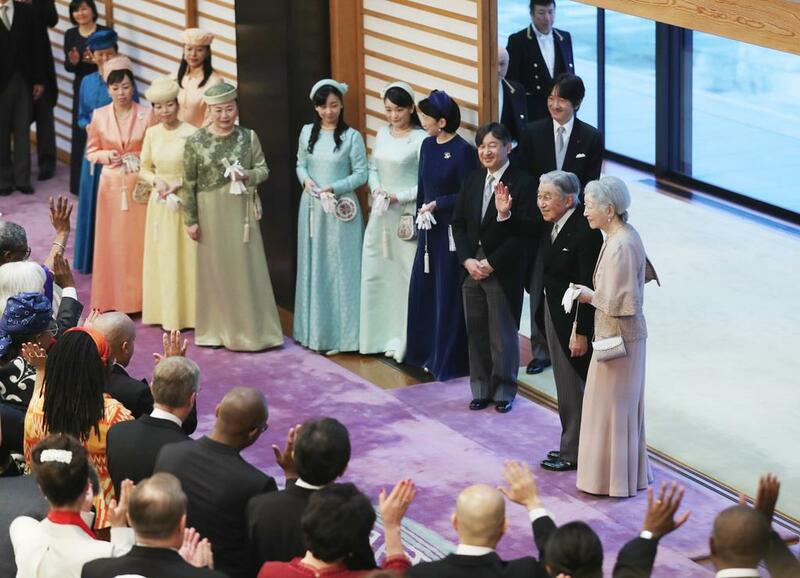 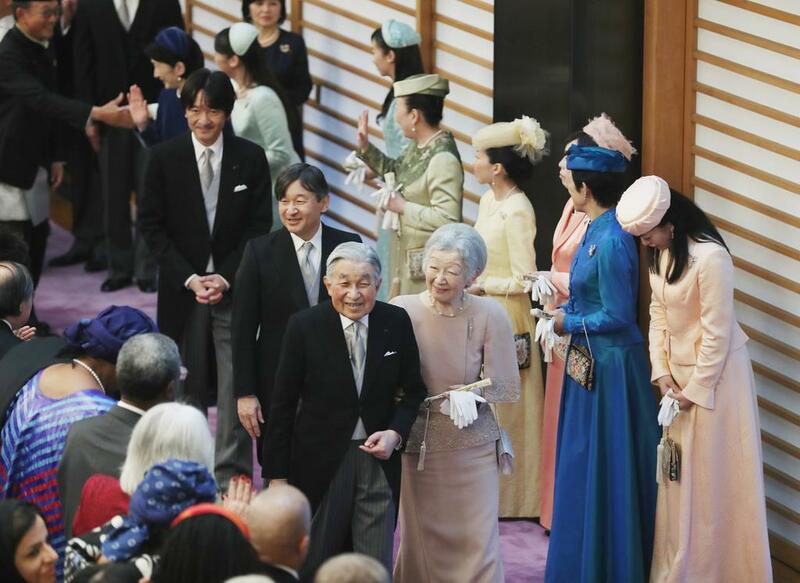 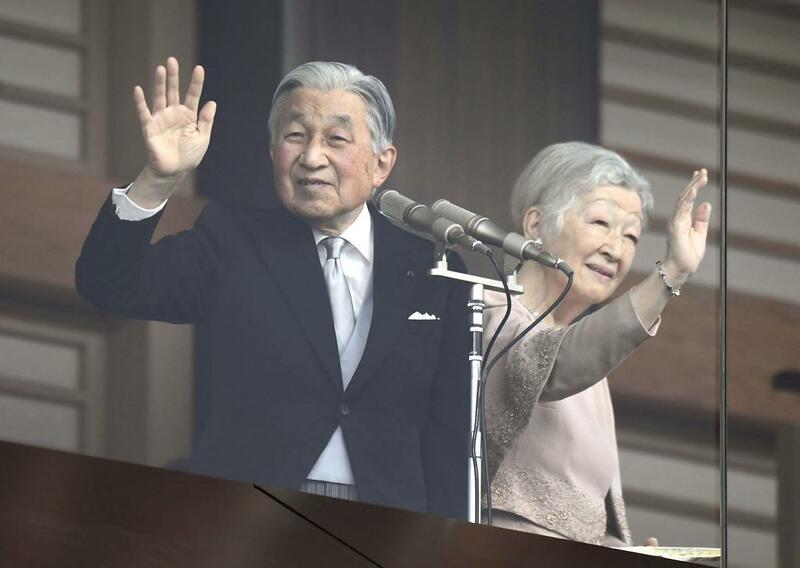 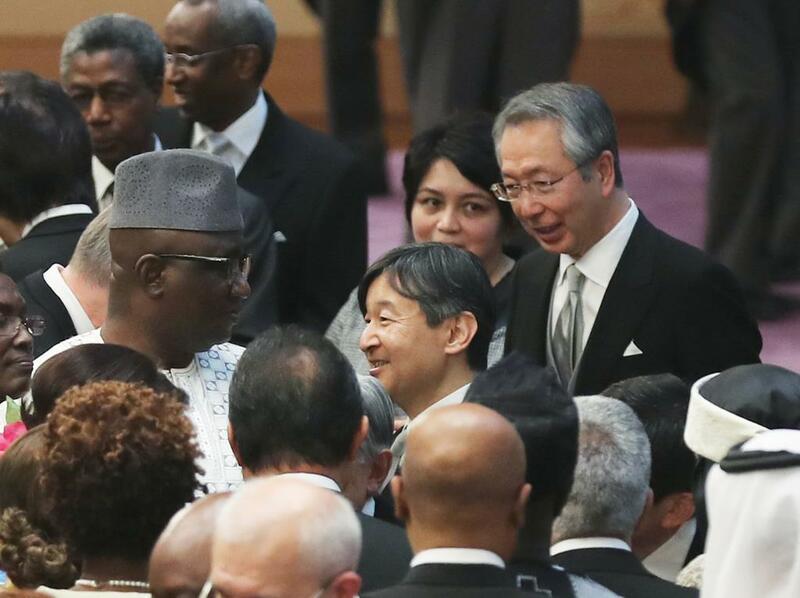 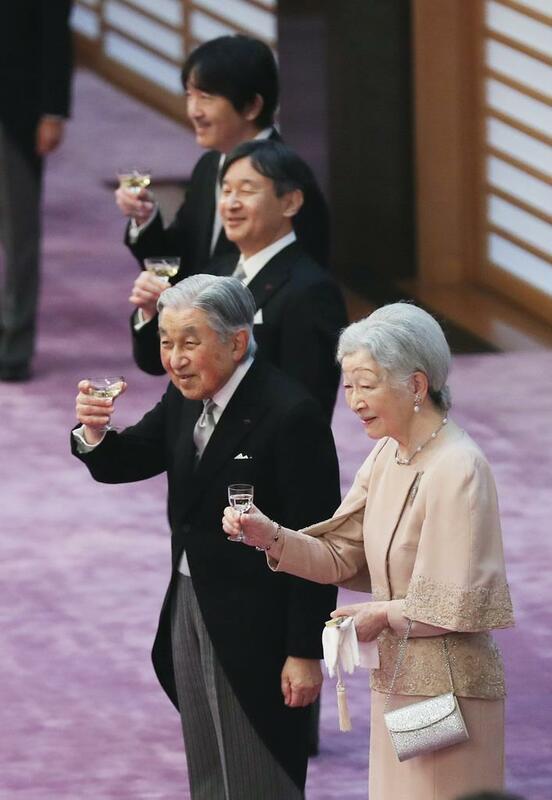 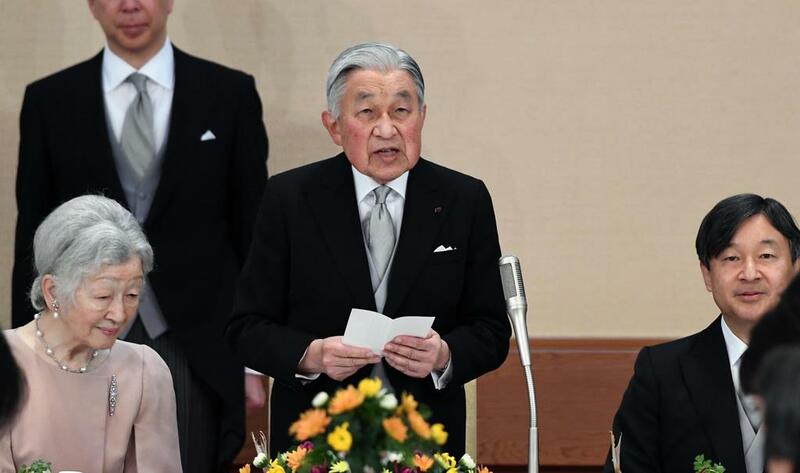 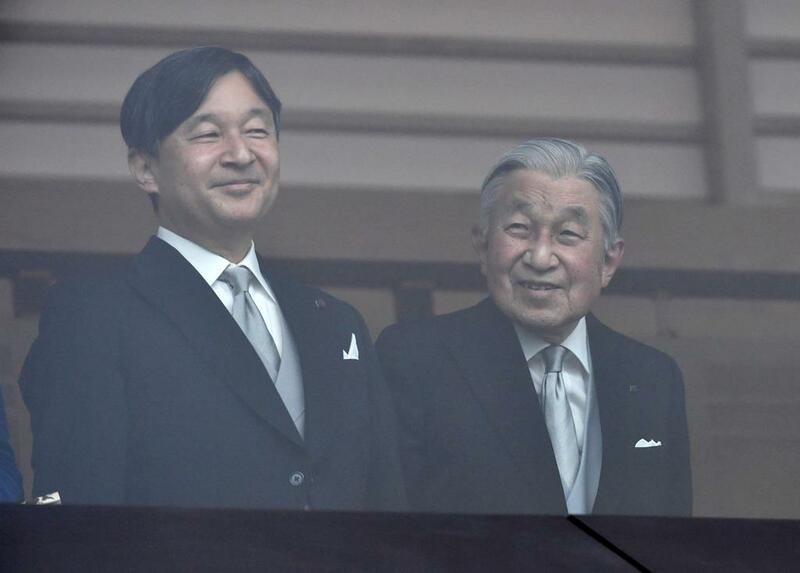 On 23rd December, the several ceremonies to celebrate the birthday of HM Emperor Akihito took place at Imperial Palace. 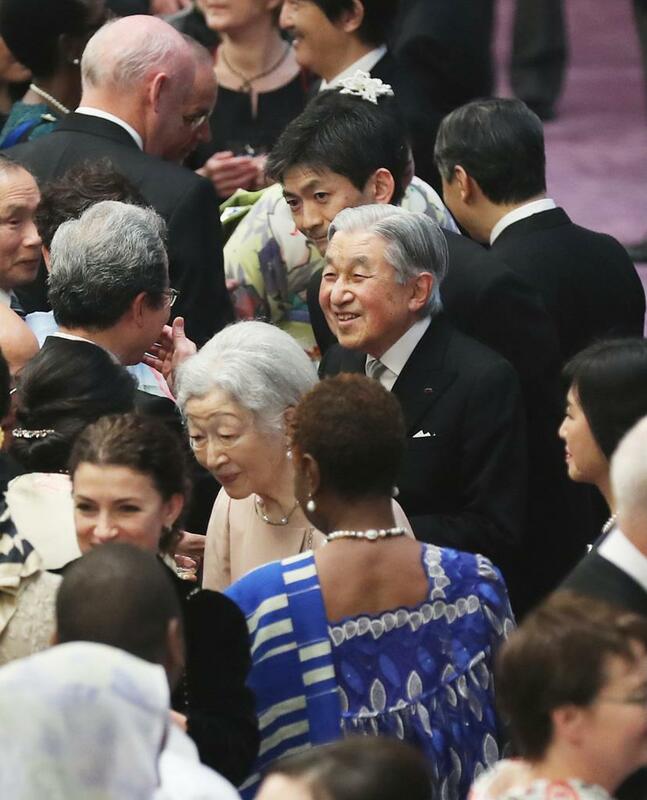 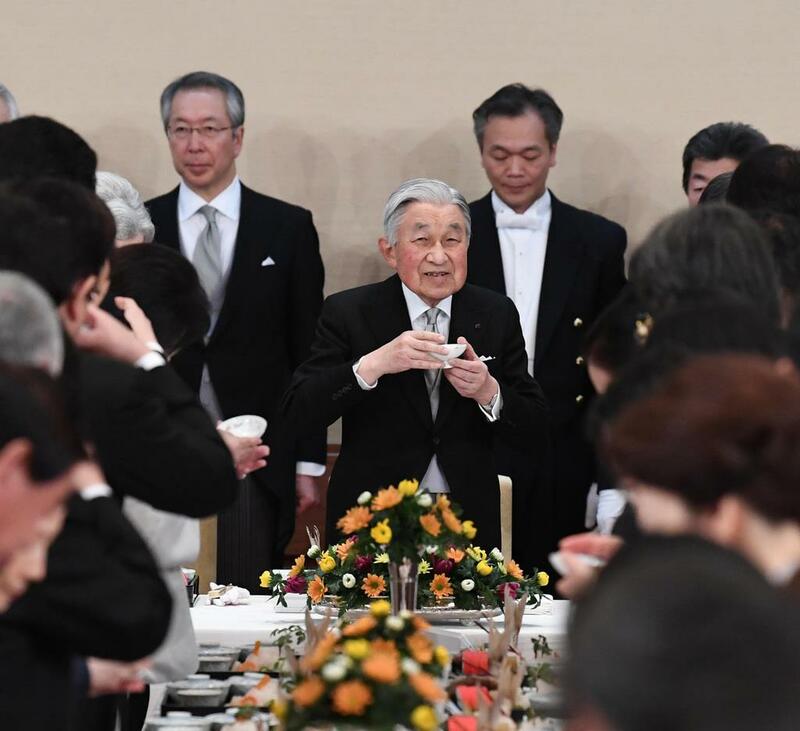 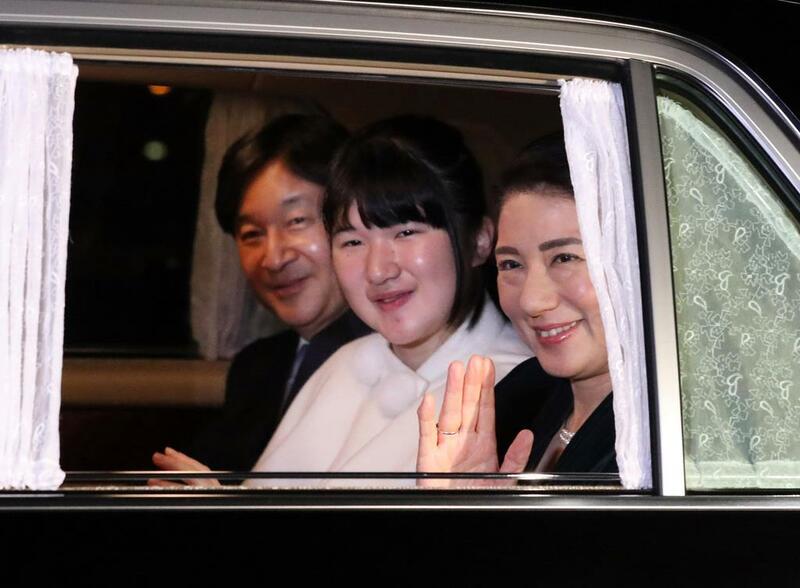 At the evening, the grandchildren of HM Emperor Akihito also visited Imperial Palace to celebrate the Emperor’s Birthday. 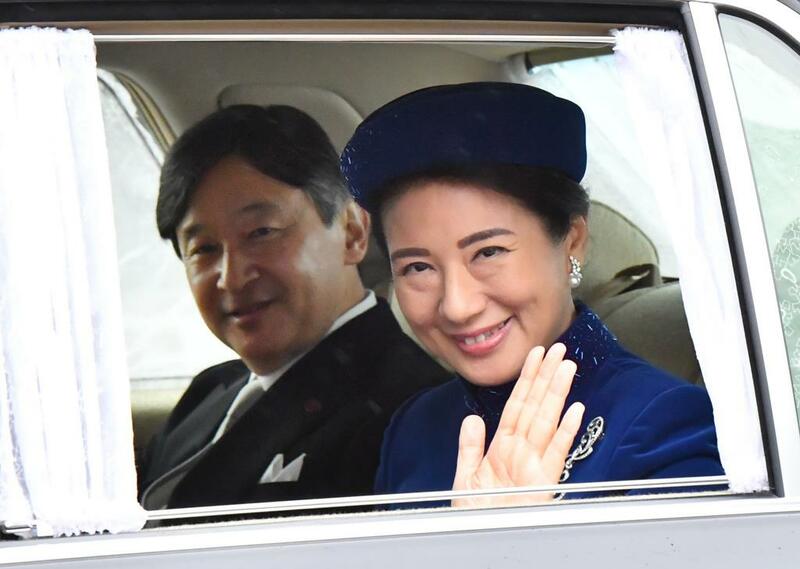 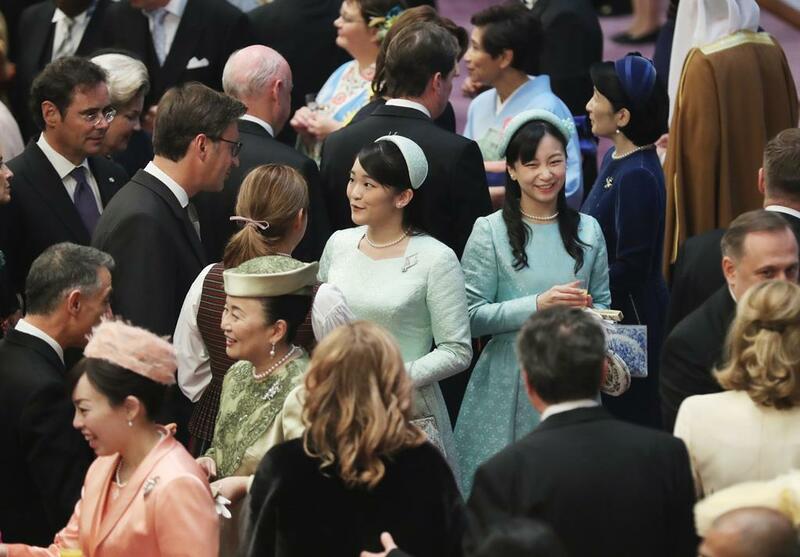 Princess Masako looks son pretty in her blue outfit with matching hat. 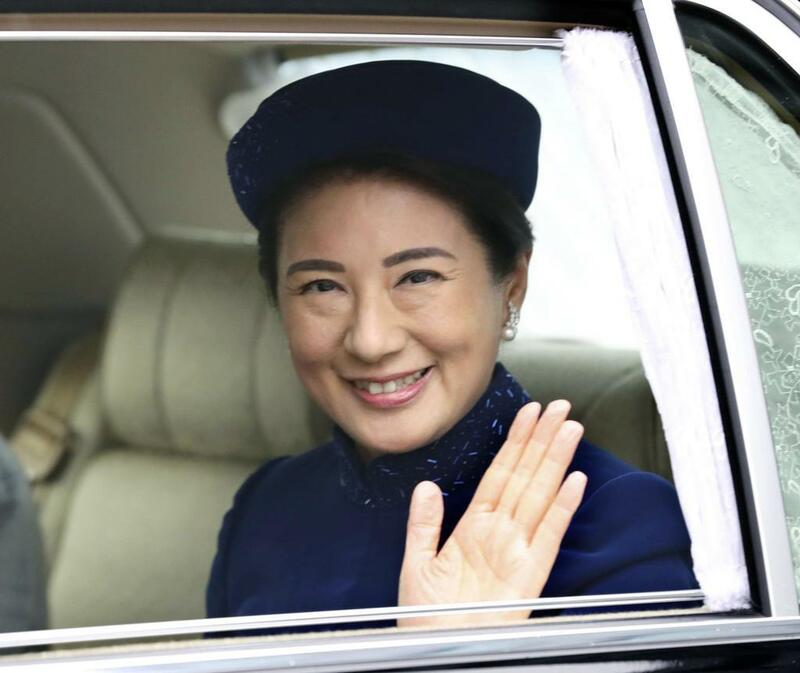 She will make a swell Empress! 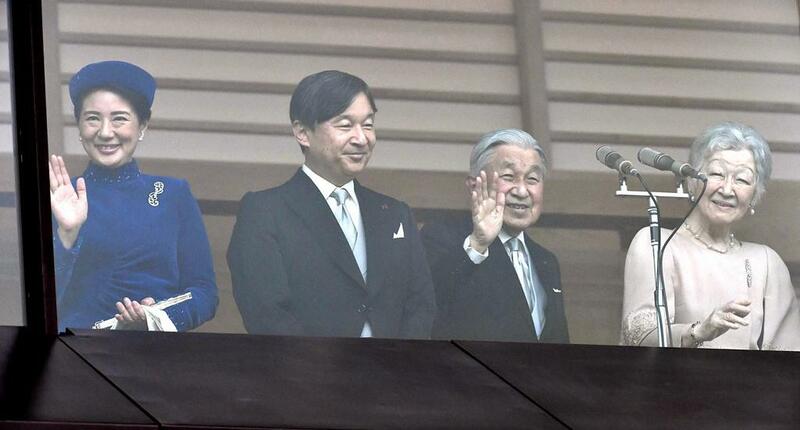 Am I mistaken or is she showing some décolletage in the last photo?